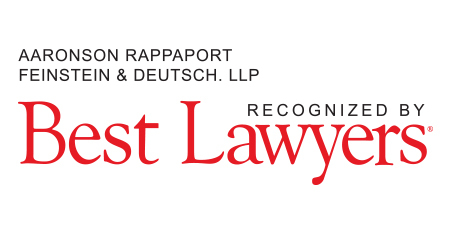 Jay A. Rappaport is a founding partner of the firm. 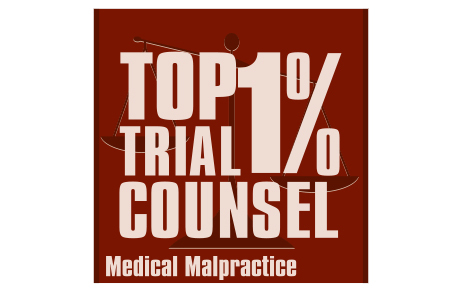 Mr. Rappaport has devoted more than 29 years to the field of professional liability defense litigation and concentrates in the trial of product liability and medical malpractice cases with seven-figure exposure. 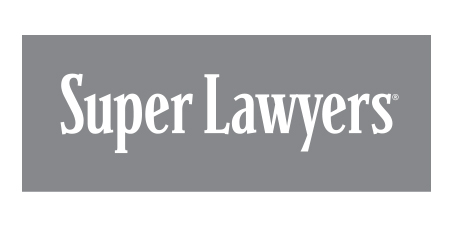 Mr. Rappaport has been recognized repeatedly by his peers for inclusion in U.S. News – Best Lawyers®, consistently has been selected to the New York Super Lawyers list and Top 1% Trial Counsel. 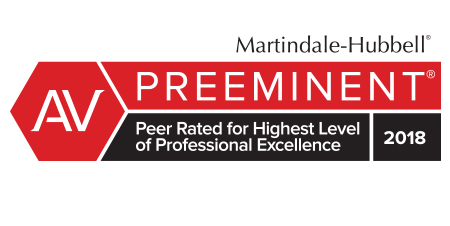 Most notably, he has been recognized as AV Preeminent® by Martindale-Hubbell® Peer Review Rating™ – the organization’s highest peer review rating, which is based on legal ability and ethical standards. Mr. Rappaport received a Bachelor of Arts degree from George Washington University and a Juris Doctor degree from New York Law School. He then spent three years as an assistant district attorney in the New York County District Attorneys’ Office. 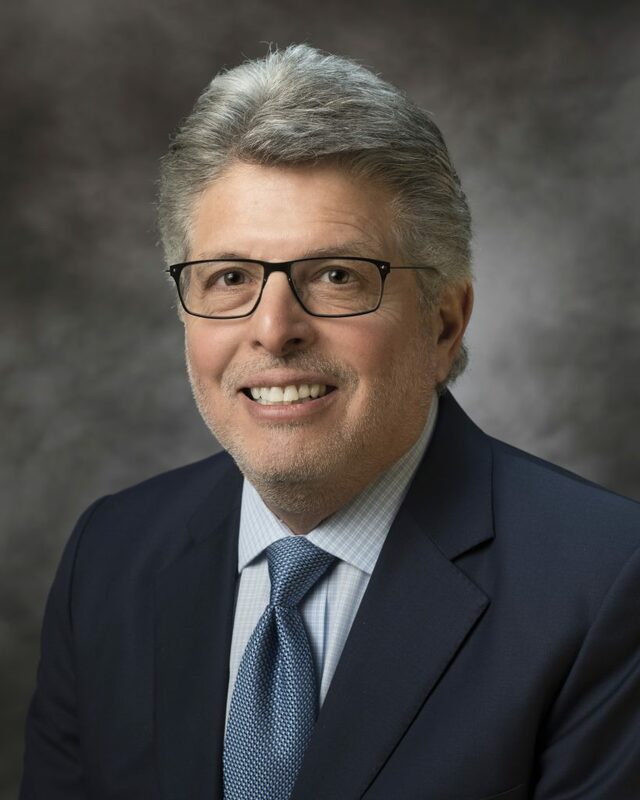 He serves as coordinating counsel for breast implant litigation for a number of New York hospitals and is vice president and a member of the New York State Medical Malpractice Defense Bar Association Board of Directors. Mr. Rappaport frequently presents on defense litigation issues and has lectured on behalf of the Combined Coordinating Council, the FOJP Service Corp. and the Medical Liability Mutual Insurance Company.